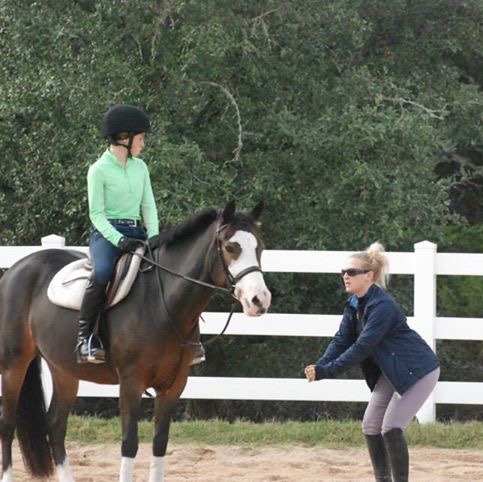 Silver Fox Farms provides training for both riders and horses at all levels. We work individually with each student to develop a training program to meet their goals. Whether you're just getting started or you're an experienced rider looking for the right show barn to join, you’ll find Silver Fox Farms is the place to be. 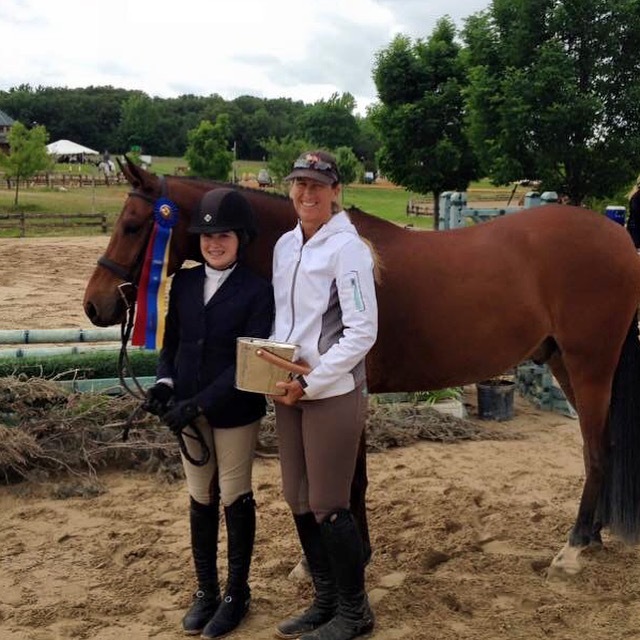 Silver Fox Farms has patient, experienced lesson horses and is dedicated to providing quality education, from the basics through AA level competition. We have over 30 years of experience teaching both children and adults, and we offer an affordable buy 3 get 1 free block lesson package. We provide your children with an amazing outdoor summer filled with endless fun, learning, and adventures! 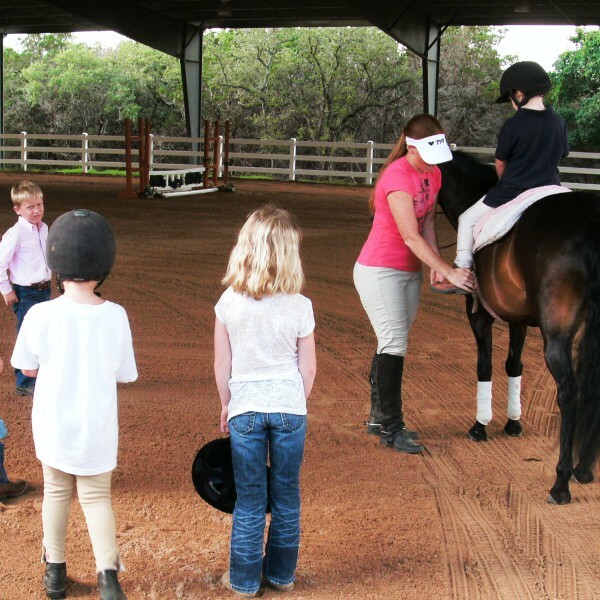 Located in the beautiful hill country of Wimberley, we offer a truly unique experience, including daily riding workshops, educational demonstrations, crafts, and more. Contact us to schedule a tour of our facility!